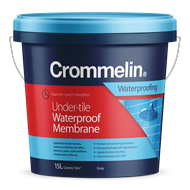 Crommelin® Rapid Re-coat PU Modified Under-tile Waterproof Membrane is a premium, heavy duty liquid applied waterproofing membrane, formulated to permanently waterproof wet areas prior to tiling. 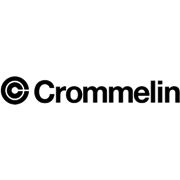 Crommelin® Rapid Re-coat PU Modified Under-tile Waterproof Membrane is Polyurethane modified for exceptionally high flexibility and fast re-coating and reinforced for maximum strength and durability. 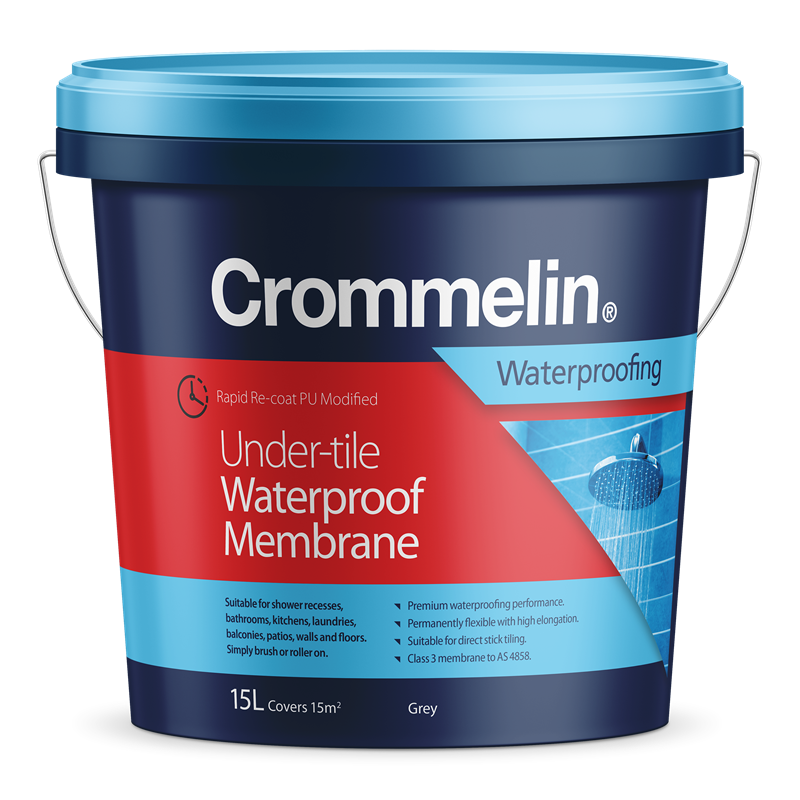 Crommelin® Rapid Re-coat PU Modified Under-tile Waterproof Membrane complies with AS 4858 and AS 3740 requirements, and is suitable for use with all cement based tile adhesives that comply with AS 2358. Suitable for all Under-tile application including Showers, Bathrooms, Kitchens, Balconies, Laundries, Patios and Swimming Pools.